GO Surf LA is a permitted and insured Santa Monica based surf and stand up paddle school. we have helped thousands of new surfers catch their first wave and get to the next level. 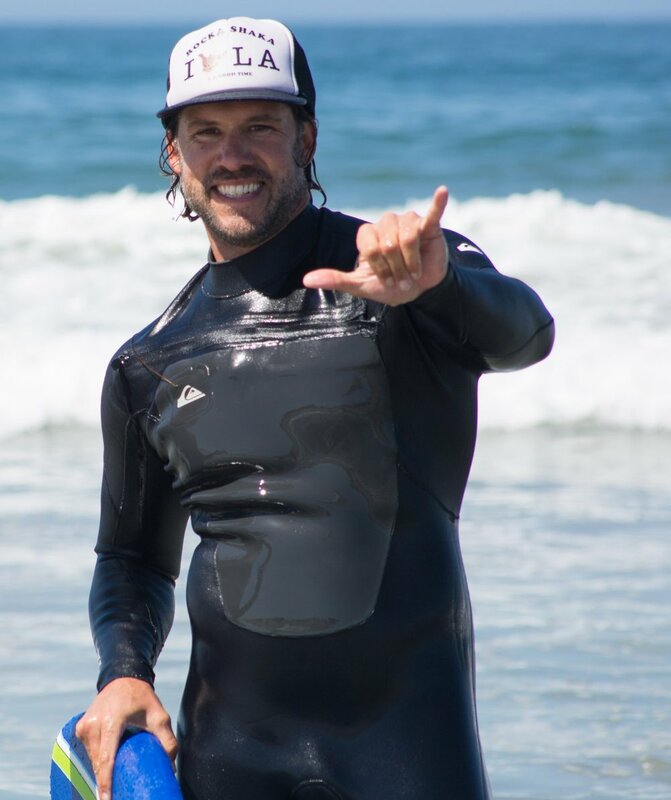 For three years, Peter has conducted the surfing prgoram for Stoked Mentoring for at-risk youth. In 2008 he was recognized as Stoked Mentoring's 'Volunteer of the Year'. His surf lesson's have been feartured on national television including the Weekend Extra on TBS and Bravo! Date my Ex: Jo and Slade. Check out media clips below.